Professionally treats and reconditions hair damage by color or highlighting. 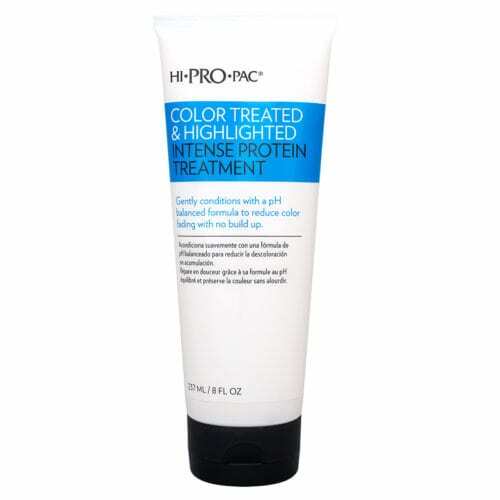 This formula was adopted to combat the delicate problems that occur during the coloring process. 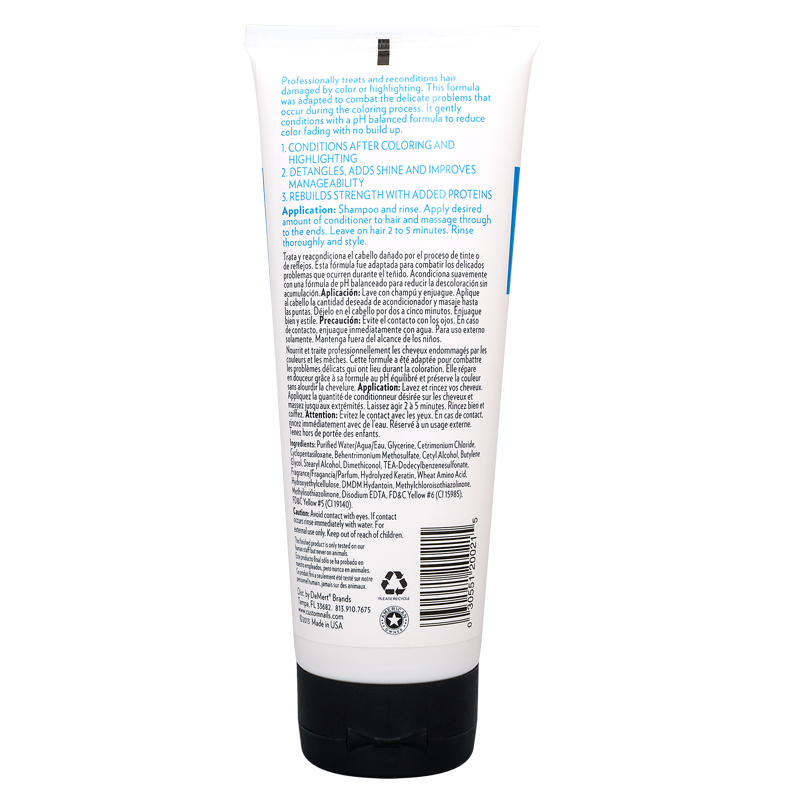 It gently conditions with a ph balanced formula to reduce color fading with no build up. Directions: Shampoo and rinse. Apply desired amount of conditioner to hair and massage through to the ends. Leave on hair 2 to 5 minutes. Rinse thoroughly and style.